It's Time to Live New ! 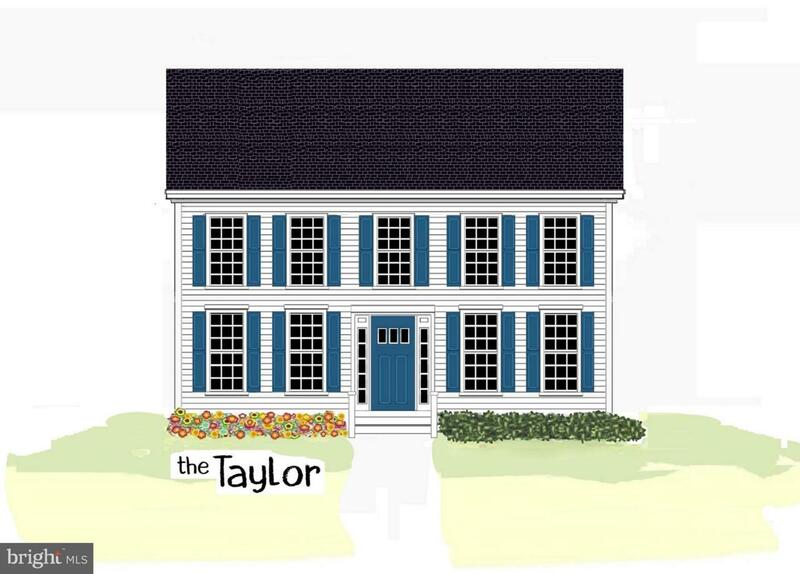 We want to build the Taylor model for you! Check out this classic New England style colonial with it's handsome plan. Choose your kitchen cabinets and counter-tops, flooring in all rooms, bathroom vanity and vanity tops, siding, shutter, and front door colors to make this home TRULY your own ~ (The Taylor options: elevation with front 'reverse gable' $3,000, 3-lite front door $550, granite countertops $3,300, optional 5' kitchen island (as shown) $1,500 (w granite add $600), side bay window $2,900, entertainment niche $1,200, end windows $500/ea, lam hardwood entry & hallway (as shown) $400, granite countertops $3,300, kitchen island (as shown) $1,500 (w granite top add $600), laminate hardwood family room or living $850/room, stainless appliances (as shown) $1,200, glass door on master shower (as shown) $400 ~ Lake Caroline is impeccably maintained, Gated Community, one of a kind lake community~Lake Caroline. So much for you and your family to enjoy such as a pool, crystal clean beach, Boat ramps, club house, picnic area, piers/docs, tennis courts, playgrounds, basketball courts and many walking paths. Your family will always have an activity to take advantage of! Around the clock security, a front gate, and a maintenance team that keeps the lake and the common areas in tip-top shape! Located only 5 miles to Route 95, 35 miles to Richmond, and a quick 15 miles to Massaponax for all your dining and shopping excursions!! Builder Name Hamlet Homes Corp.